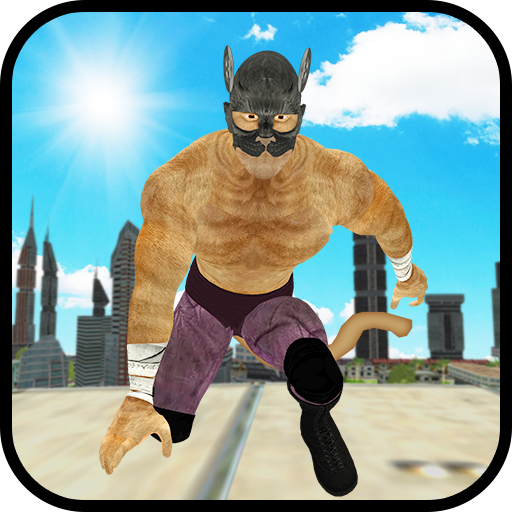 Stickman hero with new challenge fights with the superheroes in this stickman hero vs super villains: city battle game. Nu er de her i form av farlige super villains. YES the final revenge of stickman hero vs. super villains like spider hero, strange bat hero, captain hero and other super hero. The revenge story is based on one single stickman hero in the super legend battle against the dark legend bat hero knows as iron hero, corrupt officers and thugs mafia. Included Super hero has joined the mafia and gangster group they are terminating the peace of grand city. Superheroes are now against each other and this time the stick hero has decided to take a final revenge from captain hero and bat hero of the grand crime city in this heroic combat. As we know they have strange super powers for creating chaos and storm in the vice city with stickman hero vs super villains.